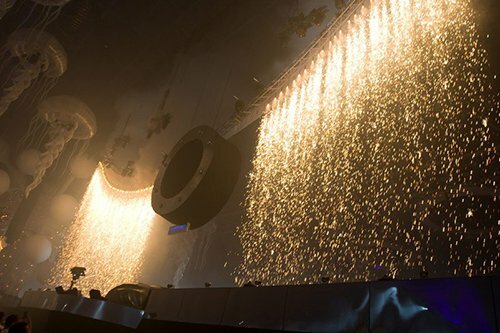 Next FX was established in February 2001 as a manufacturer of theatrical pyrotechnic special effects and pyrotechnics for technical applications. 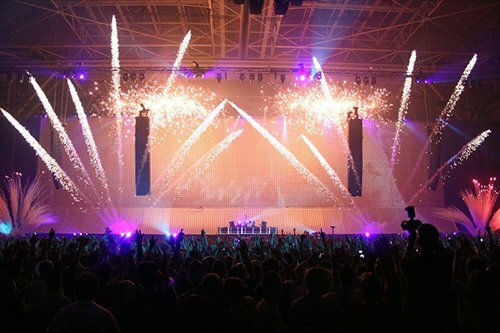 Today, Next FX is the second largest manufacturer of theatrical pyrotechnics in the world. Our facility is located in the shadows of the Absaroka Beartooth mountain range in south central Montana. Here, the principals of Next FX put their 65 years of combined manufacturing experience to work developing and producing the most dependable theatrical products on the market today.